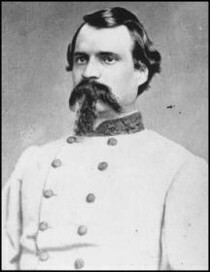 After serving in the war, Brigaidier General Walker CSA was the first Senior Warden of Midlothian Lodge 211. A graduate of the Virginia Military Institute and famed artilleryman, Brother Walker served in 63 battles and engagements and was never once wounded. 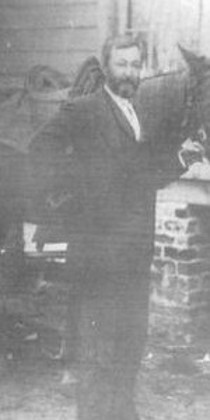 A leader of the Midlothian Community for years, Dr. Hancock served as Worshipful Master of 211. The momument on the Lodge grounds is dedicated to his service to the people of the community. 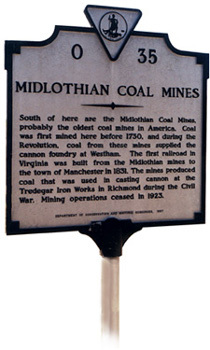 Midlothian was home to the earliest coal mines beginning in the early 1700s. In 1882 an explosion ripped through the Grove Shaft Mines in Midlothian, killing 32 men four of which were Brothers of 211. 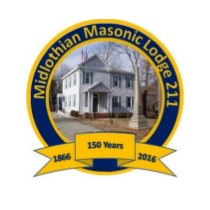 Midlothian Lodge 211 has served as a center for the Midlothian community for 150 years. Spring, 1866 was a difficult time for Midlothian, Virginia and for the Nation as a whole. The scars of the recent war marked the landscape as well as the hearts of the people who mourned the loss of sons, husbands and brothers. There was economic devisation and life was changing. But, in all that despair, rebuilding was beginning and a people looking to a better future saw light. A group of good men from the area gathered together and, on March 14, 1866, made a request to the Grand Lodge of Virginia for a charter and on April 5, 1866 that request was fulfilled and Midlothian Masonic Lodge 211 was formed. A.S. McRae was the first Worshipful Master with R. Lindsay Walker elected Senior Warden and W.E. Martin Junior Warden. The area that is now Midlothian, Virginia in Chesterfield County was first settled by French Huguenots 300 years ago and a rare, at the time in North America, natural resource was found in the form of coal. Soon the mines in the area were providing fuel for industry as well as the newly-constructed White House in Washington, D.C. Coal mines and mining caused the community to boom and attracted experienced miners from Scotland who immigrated to the county. Pacing that growth was Midlothian Lodge 211. In 1875 Brother Robert Marks provided a gift of land to the Lodge and, on July 5 of that year, the new building was dedicated. While alterations have been made and the original building size doubled, the historical look and detail of the original has been maintained to this day. In 1882 a tragic explosion at the Grove Shaft Mines, a very short distance from the Lodge, took the lives of 32 men with their bodies entombed 800 feet below the surface. Four of those men were Masons and members of Midlothian Lodge 211. Throughout the years Midlothian Masonic Lodge 211 remained a center of the Midlothian community. 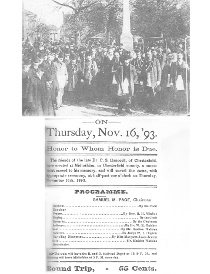 Prominent members of the region were Brothers in the lodge including Dr. Philip Hancock who was the area physician and served for many years at the Worshipful Master. Shortly after his death in 1893, the community came together and dedicated a monument to his service with 800 people attending the ceremony. That monument now rests on the grounds of Midlothian Lodge 211.